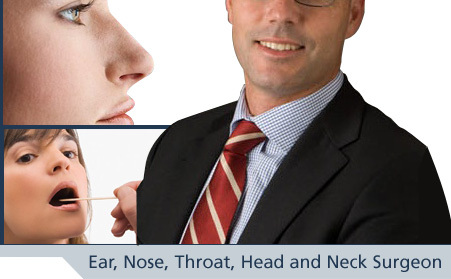 A/Prof Michael Elliott is a highly trained Ear, Nose and Throat, Head & Neck Surgeon treating the full range of general Ear, Nose and Throat conditions in children and adults and specialising in benign and malignant conditions of the head and neck, thyroid, parathyroid and salivary gland. 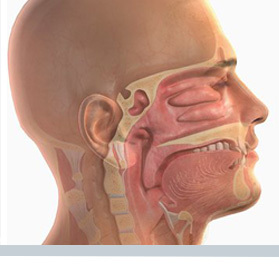 Our mission is to provide a highly specialised and professional service to our patients, GPs and other health professionals in the management of conditions of the ear, nose, and throat, head and neck. Comprehensive care to our patients is ensured with access to multidisciplinary care whilst maintaining ethical and compassionate care.